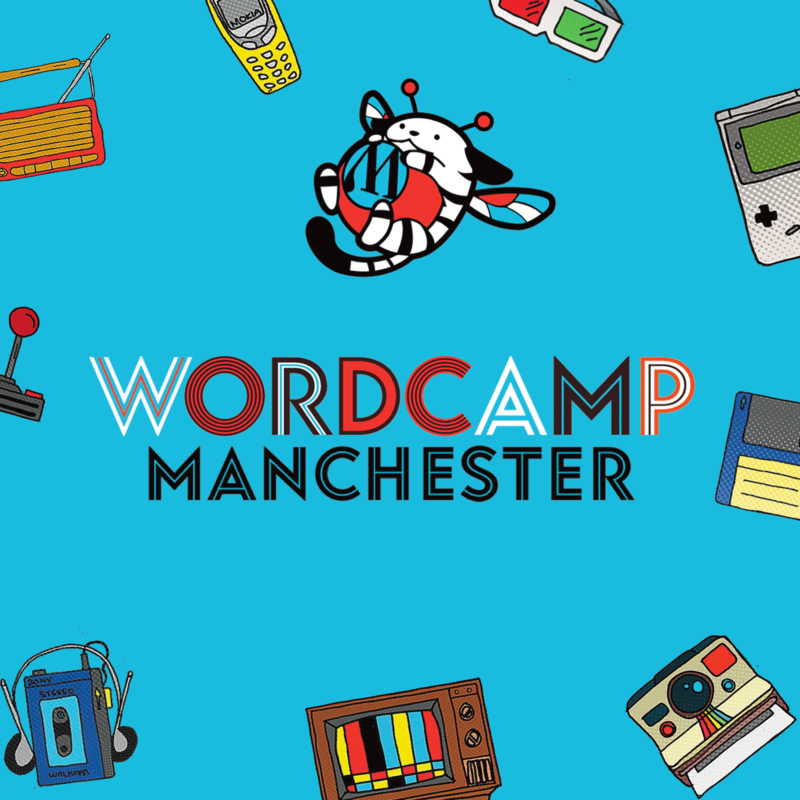 Our Lead Developer Alessandro has been asked to speak at WordCamp Manchester, the biggest WordCamp event in the North of the UK. We love WordCamp. There, we said it. They are an opportunity to learn, converse with fellow WordPress enthusiasts, and ultimately in the last 12 months, have become a platform for 93digital to share it’s combined knowledge. After a presence this year at WordCamps in London, Madrid and WordCamp Europe, we are delighted to announce that our Lead Developer Alessandro Senese, has been chosen to speak at WordCamp Manchester. The title of Alessandro’s talk is ‘Demystify SSH’ and is on Track 2 at a peak learning time of 11:45 am. The perfect time to stretch the brain, just before lunch! “SSH is a powerful tool that gives us an easy way to deploy our code and access to our remote server. We will have a simplified overview of how it works and how to set it up. For Alessandro, this will be his first presentation in his second language, and considering the complex nature of the subject matter, we’re thrilled for him. Anybody interested in purchasing tickets for WordCamp Manchester, should click on the link here.